Unlike the ever-popular Mojito and Cuba Libre, you may be less familiar with the lime-based cocktail known as the Caipirinha. This famous Brazilian cocktail is crafted with lime, sugar, and Cachaca. If you have ever enjoyed sipping a cool Caipirinha, you know it is a strong cocktail, full of flavor. Just like the drink, Votivo’s NEW Caipirinha Lime pays tribute to Brazil’s pulsating culture, lush landscape and delectable libations. 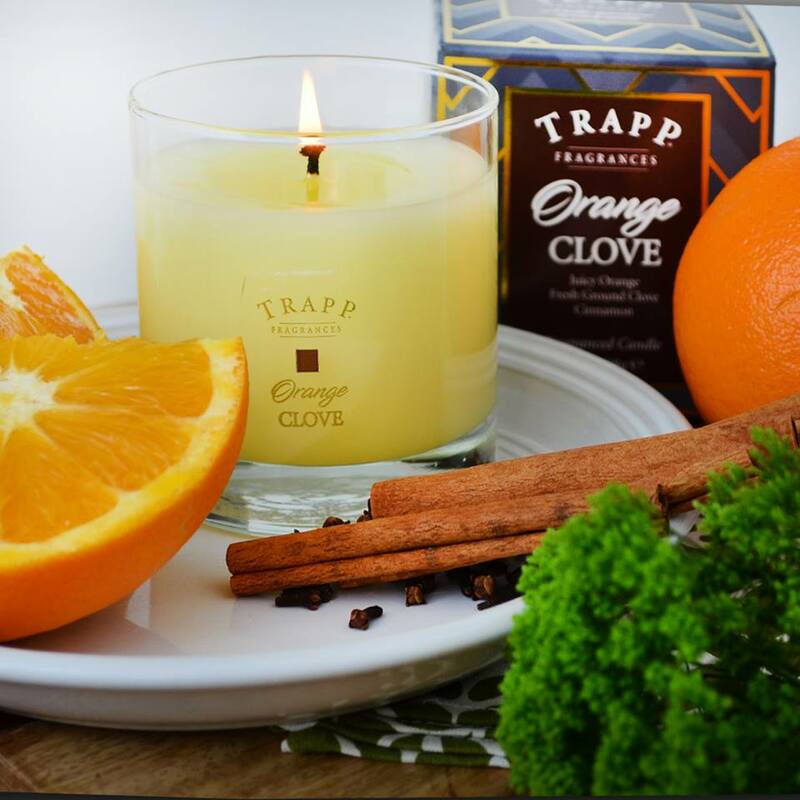 This fragrance is equally zesty and sweet. 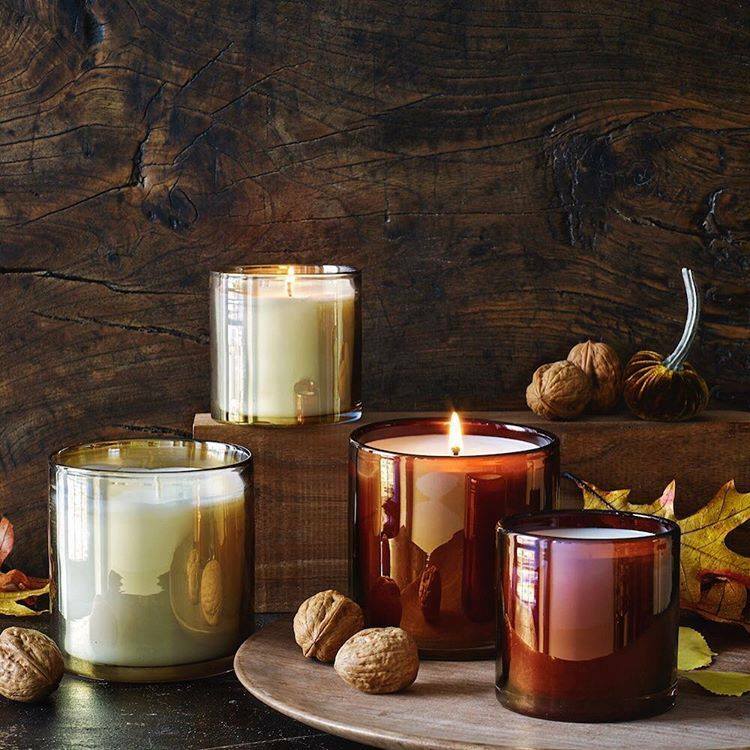 When burning this candle I don’t immediately recognize the lime –but I do notice a nice citrus fragrance. To me, classic lime fragrances tend to be a bit more tart and refreshing. While that’s usually what I’ll look for in a lime fragrance, I do appreciate the subtle pleasing nature of this lime fragrance. 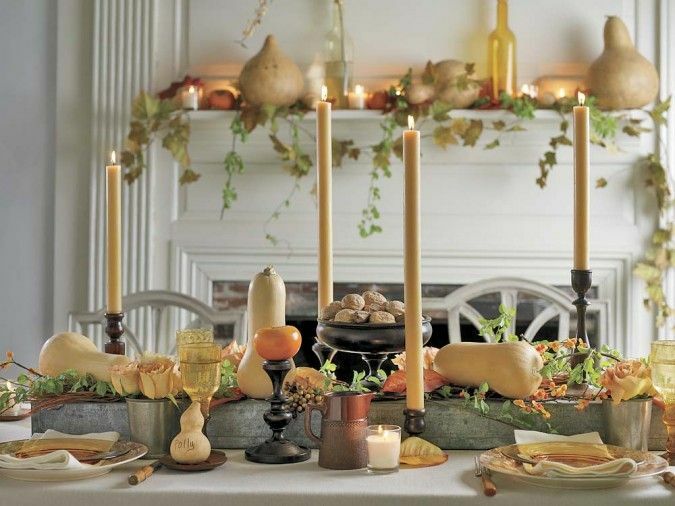 It is sophisticated. With Caipirinha Lime, I definitely pick up on notes of muddled sugar cane, a little mint and even a little salt. 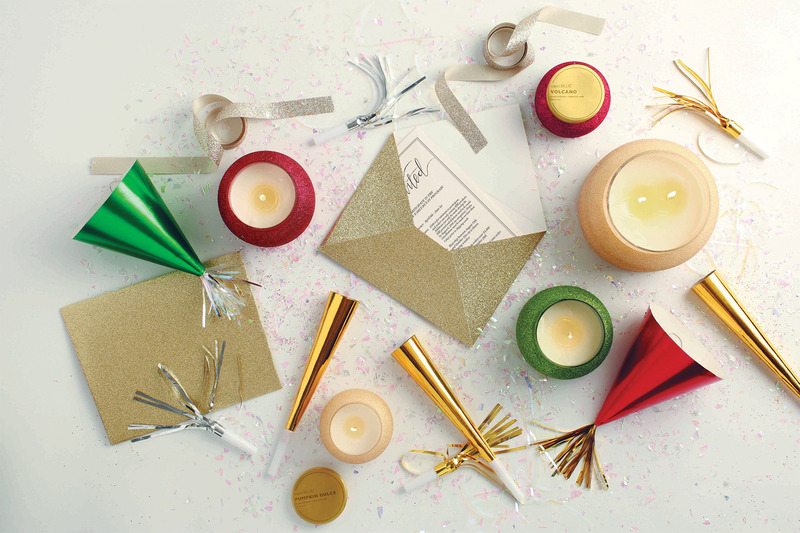 These notes are much more pronounced than the citrus notes in this candle (or diffuser option). Caipirinha Lime is definitely not a ‘background’ fragrance. 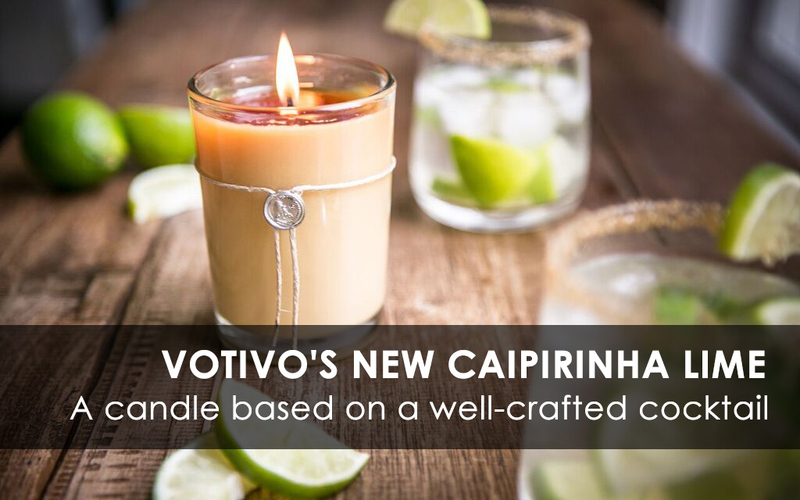 Just like the cocktail, Votivo’s Caipirinha Lime makes a bold statement. Oh, and we recommend trying this tasty beverage if you never have! While there are many variations of the Capirinha (some with mint), we particularly like this recipe from Food & Wine. Check it out here. 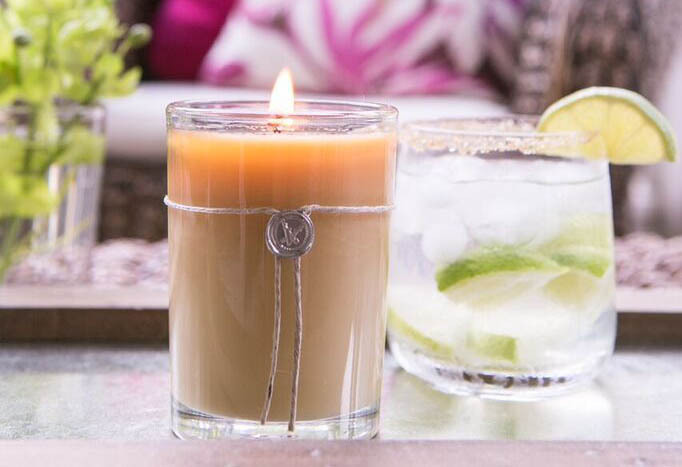 And of course, head over to Candles Off Main to order this fresh, new fragrance from Votivo, Caipirinha Lime! P.S. Looking for other great cocktail-based fragrances? Don’t forget to check out Votivo’s Pink Mimosa (featuring Vanilla Rum) and Votivo’s Speakeasy.